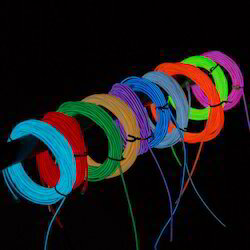 We are dealing in Printed Lights wires. Our modern infrastructure equipped with advanced equipment, helping us to manufacture TYCO Couplers Injector Wiring Harness. We are a noted Wiring Harness manufacturer, meeting the varied requirements of the clients in the due time. These are widely used in automobiles, machinery, railways and fuel pump industry. We use all the advanced facilities, available at our premises, for the manufacturing of clients specified products. 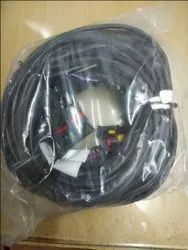 We are a reputed name in the industry, devoted towards offering the best quality array of MAE Wire Harness. We are leading Wire harness manufacturer for Domestic Appliances i.e. Atta Maker, Air Cooler, Water Purifier in Gujarat, India. With our in-depth knowledge of this domain, we are actively engaged in trading a supreme quality range of Wiring Harness. To cater the variegated needs of our esteemed customers, we are highly engaged in offering a wide array of ECU Wiring Harness.